Claire is a positive and enthusiastic coach with over 30 years of experience. She holds her BHS Stage 4 Senior Coach in Complete Horsemanship (formerly BHSII) & is currently a List 4 BD dressage judge. Her interest was with dressage, Talent spotted in 1983, competing at many championships including her dream of riding in the arena in front of Goodwood House, reaching Prix St George level at competitions and Grand Prix in training. A life changing injury prevented her continuing to ride until she was recommended to try Pilates. This proved to be the missing link allowing her back in the saddle. The difference she felt led her to Equipilates™, where she first studied to become an Equipilates™ Affiliated Instructor, continuing to the complete pathway to achieve Equipilates Biomechanics Trainer™. She is now continuing her own training with the Advanced Equipilates Biomechanics Trainer™ course with Lindsay Wilcox-Reid and Reformer training with Rachel Rafiefar of The Thoughtful Body. 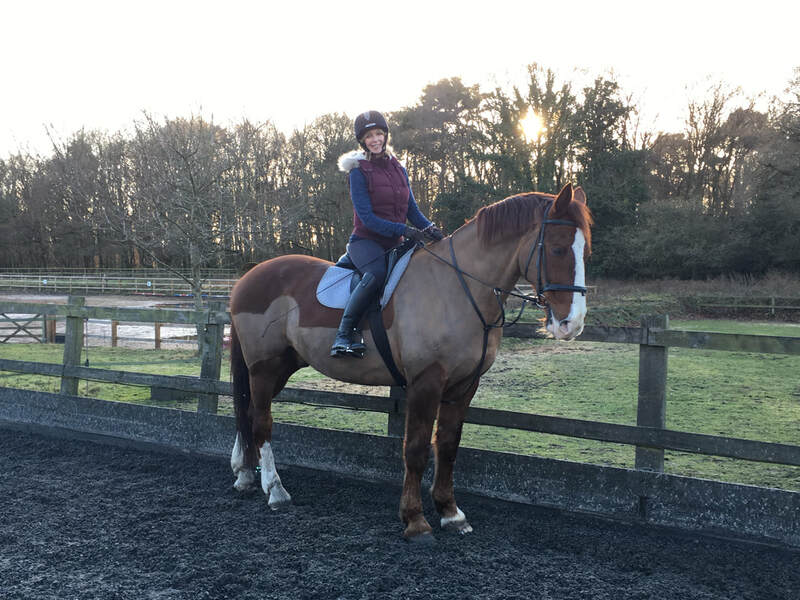 Claire has always believed that we need to improve the rider to influence and improve the horse and enjoys teaching all ages and levels from Pony Club, Riding Club to Advanced BD to BE riders. Clients have enjoyed many successes including Senior Home International team member, winners at Pony Club Championships and Under 18 BE 2017 Champion. Claire offers mounted & unmounted one to one sessions, small groups, workshops, test riding and Pilates classes both at home and surrounding areas in the North East of England.